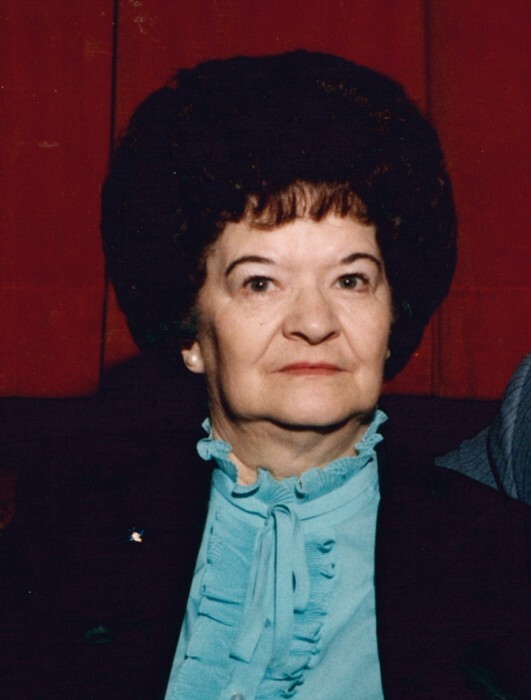 Our devoted mother and grandmother, Neva Shumway Lancaster, died on Saturday, March 31, 2019 at the Star Valley Care Center in Afton, Wyoming. She was 90 years old. Funeral services were held on Saturday, April 6, 2019 at the Cottonwood LDS Chapel. Burial was in the Smoot Cemetery. She was born on April1, 1928 in Afton Wyoming in the Allred Hotel. Her parents were Guy Leon Shumway and Gladys Orissa Allred Shumway. Her family moved often for work. Therefore, Neva attended schools in Fairview, Etna, Afton, and Thayne. Because her parents ran several cafes in the valley, Neva became an excellent cook. She was an accomplished seamstress cutting her own sewing patterns from newspaper, and then using the material from printed flowers sacks for clothes. Neva's great love was music. At the age of 13, she started singing in a trio with tow younger sister, Valoy and Roma. They sang for many social events. She was not afraid of hard work and kept a clean house. She was also a big help to her husband, Dean, on the farm, She milked cows and ran the buckrake during hay season. She met Hyrum Dean Lancaster at Star Valley High School. They later married on March 13, 1945, in the Logan LDS Temple. They enjoyed 70 years together. She was a member of The Church of Jesus Christ of Latter Day Saints. She was an avid geneaologist. She is survived by six children: Beverly (Brent) Simpson, Bedford, WY; Bernell (Susan) Lancaster (Orem, UT); Evlyn Davis (Caldwell, ID); Terryl (Shelly) Lancaster, Smoot, WY; LaDawn Erickson, Salt Lake City, UT; Ray (Lori) Lancaster, Wellsville, UT; 27 grandchildren, 68 great grandchildren, 4 great great grandchildren; one sister, Roma (Clyde) Olson, Ogden, Utah. Neva was preceded in death by her husband, Hyrum Dean Lancaster; son, Rollin Dean Lancaster, parents, Guy Leon and Gladys Shumway; son-in-law, Dennis Davis; brother Ross "A" Shumway, two sisters, Valoy Porter and Ledene Stumpp.